Author: Pradhan, Monica Set In . . . Description: For decades they have remained close, sharing treasured recipes, honored customs, and the challenges of women shaped by ancient ways yet living modern lives. 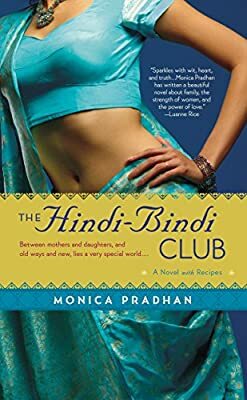 They are the Hindi-Bindi Club, a nickname given by their American daughters to the mothers who left India to start anew—daughters now grown and facing struggles of their own.